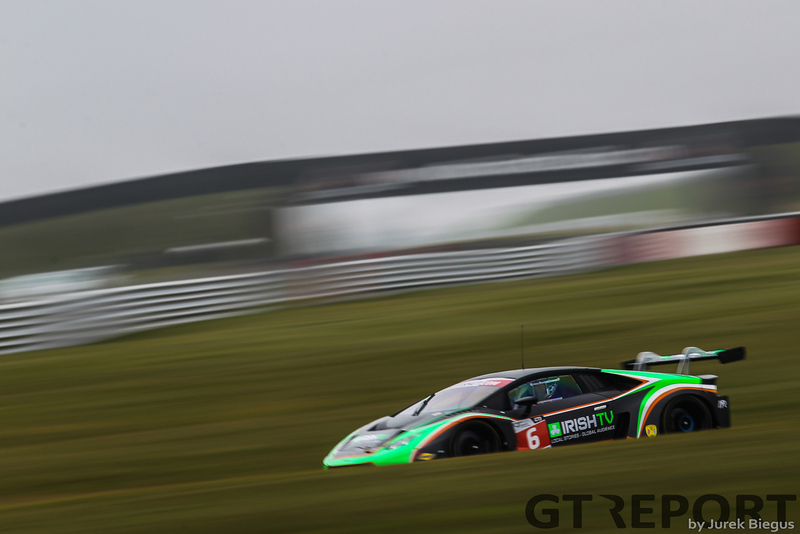 With the new British GT season almost upon us this year’s entrants made their way to Snetterton for the traditional pre-season media day and test. 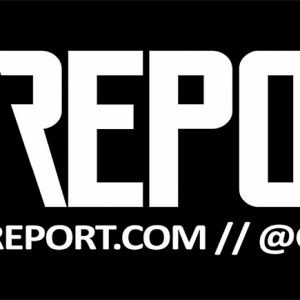 As the season approached the SRO team behind the championship kept a steady stream of driver and team announcements however they saved the biggest for the morning of the media day. With media assembled in the pit lane a garage door was rolled up to reveal McLaren’s latest entry into the world of GT racing, the 570S GT4. 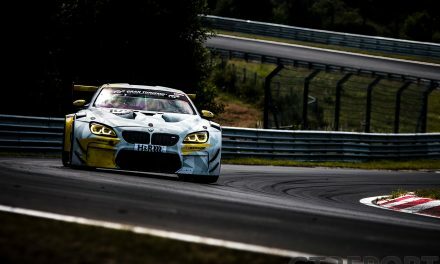 The car has a 3.8 litre twin turbo V8 engine and Monocell II carbon fibre monocoque making it almost identical to the road car and costs around half the price of a regular GT3. 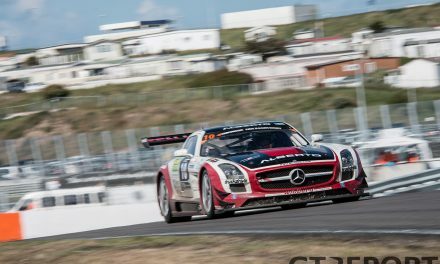 2016 will be a test year for the car so only one will run the full season of British GT with Ecurrie Ecosse and yet to be announced drivers putting it through its paces. 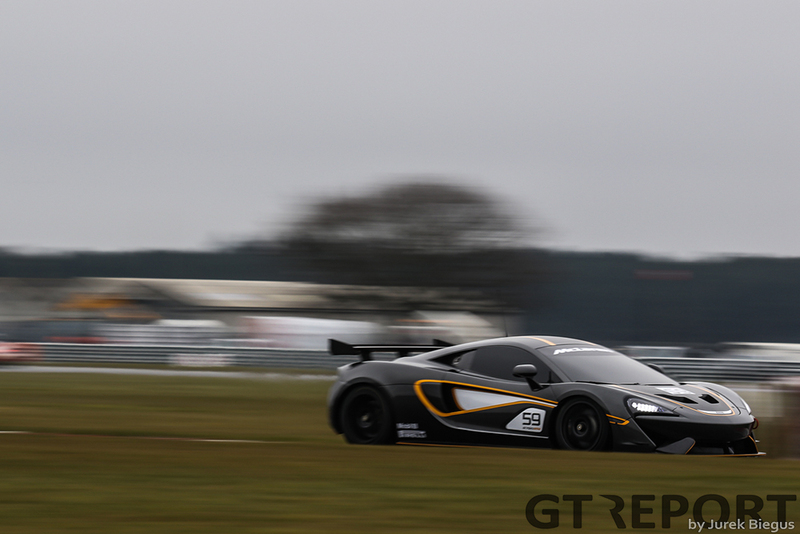 The McLaren adds to an impressive entry list which in GT3 includes the big brother of the 570S, the 650S, also run by Ecurie Ecosse whilst the Barwell team brings a pair of Lamborghini Huracán GT3’s to the party. 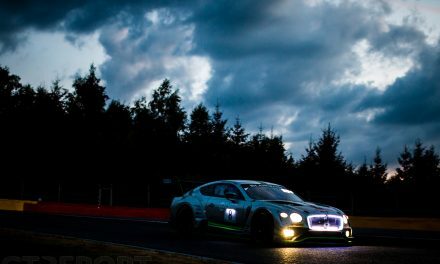 Bentley returns to the series, now with Team Parker Racing, and Optimum Motorsport who were absent from the test due to being at the Mugello 12 hours with their Audi R8 LMS GT3’s. There is the usual collection of Aston Martin Vantage GT3’s but noticeable by their absence are GT heavyweights Ferrari and Porsche. 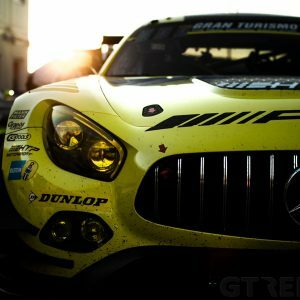 Both a Ferrari 488 GT3 and Porsche 991 GT3R are expected before the end of the season along with perhaps a Mercedes-AMG GT3, but gone are the 458’s and 997 GT3R’s that have made up much of the grid in recent years. GT4 continues to grow and alongside the usual suspects of Aston Martin and Ginetta we also see a Masserati GT MC GT4 run by Ebor GT. Stratton Motorsport will field a Lotus Evora along with an Aston Martin Vantage and GPRM brings two Toyota GT86’s. 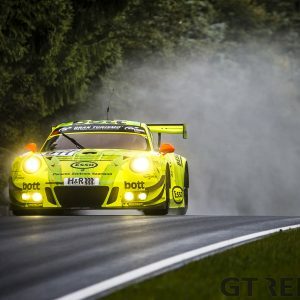 The entry list also includes six Porsche Cayman GT4 Clubsports, however none were at the media day and are unlikely to be seen until mid-season due to the projected February delivery date slipping to late April. Amongst the drivers we see all the familiar faces of recent years. 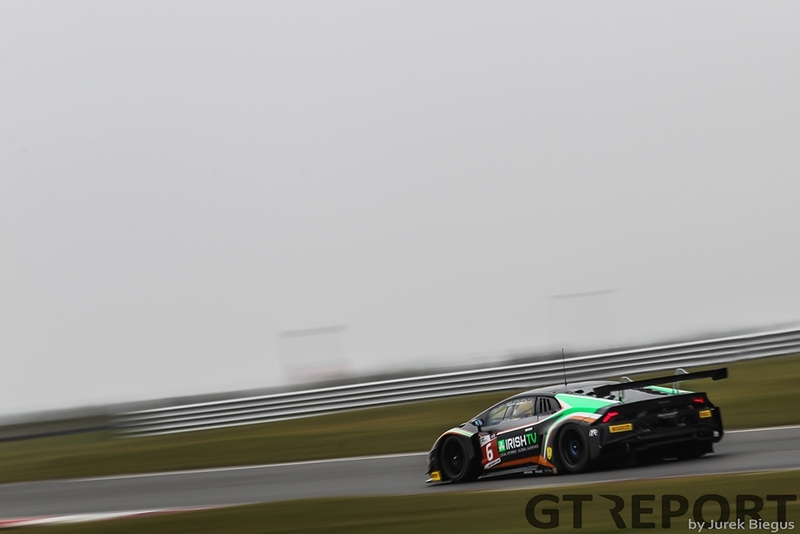 Andrew Howard returns to defend his 2015 title with Ross Gunn whilst his former partner Jonny Adam stays with Aston Martin but sharing with Derek Johnston over at TF Sport. Noticeable by her absence is 2015 GT4 champion Jamie Chadwick who must surely be top of Beechdean AMR’s list to partner British TV’s celebrity baker, Paul Hollywood, who plans to complete the final three races of the year as he continues his transition from baker to racing driver. Without Chadwick there are fewer female drivers this year with only Anna Walewska partnering Nathan Freke in the Century Motorsport Ginetta G55 GT4 and Abie Eaton steps up from the GT Cup championship to join Marcus Hoggarth in the Ebor Masserati. 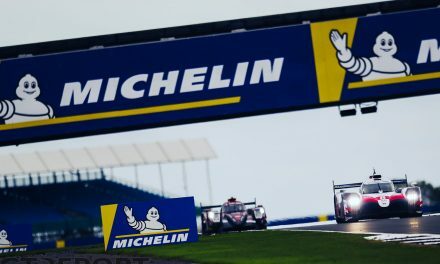 The first round kicks off at Brands Hatch on the weekend of April 16th and 17th with the rest of the season taking in all of Britain’s best circuits including Rockingham, Silverstone, Oulton Park, Snetterton, a visit to Spa-Francorchamps and the traditional season finale at Donington Park. A photographer for many years who has worked for a diverse range of clients at race tracks all over Europe. 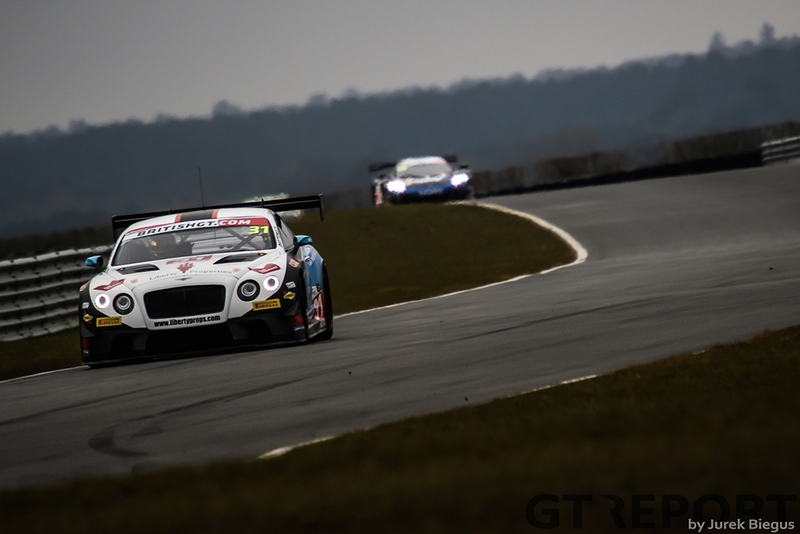 Jurek covers British GT and all the other big races in the UK.